Once introduced to the power of Dermalux LED Light Therapy, no other light compares. To provide cutting-edge services into your business, LED is the only choice, and Dermalux is the leading brand that will help you achieve it. Indulgences Beauty Therapy in Newcastle, NSW, uses their Dermalux LED to achieve fantastic results, even on the most seemingly 'hopeless cases'. When it comes to the results that her LED provides, owner Michelle has been amazed, being able to treat anything from dull skin, to dermatitis and clinical rosacea. 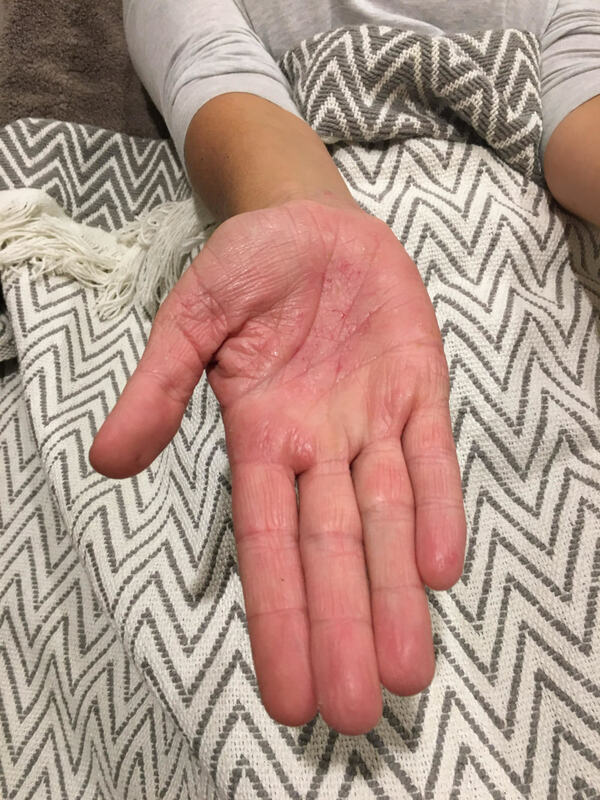 We absolutely love this before and after shot of a client suffering from dermatitis in their hands at Indulgences! 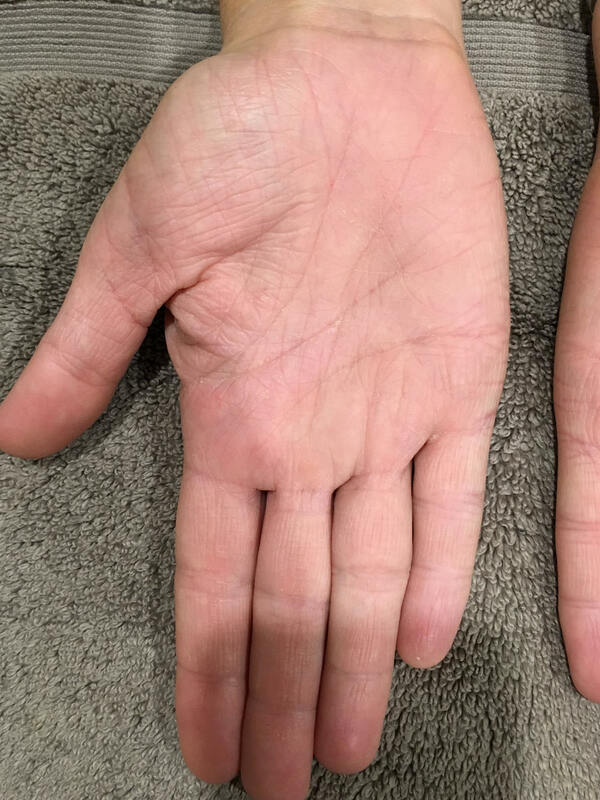 Suffering from dermatitis all over, and more concentrated on the hands, this client had tried everything under the sun to soothe the redness and pain in her skin. After just one month of treating her client exclusively with the amazing Dermalux LED treatment, amazing results started to show up, on her hands in particular. Just look at the difference! The skin on this client's hand has lost its redness, it much more hydrated and significantly healthier. Hello results! Tag us in your before and after photos using LED at #dermaluxled! Want to help treat a skin concern? Find your nearest Dermalux LED clinic for a special treatment. Indulgences Beauty Therapy is an award-winning salon in Newcastle, who give each and every one of their clients time out for themselves. The highly skilled team of therapists strive to offer superior service and care to give a memorable experience you deserve.